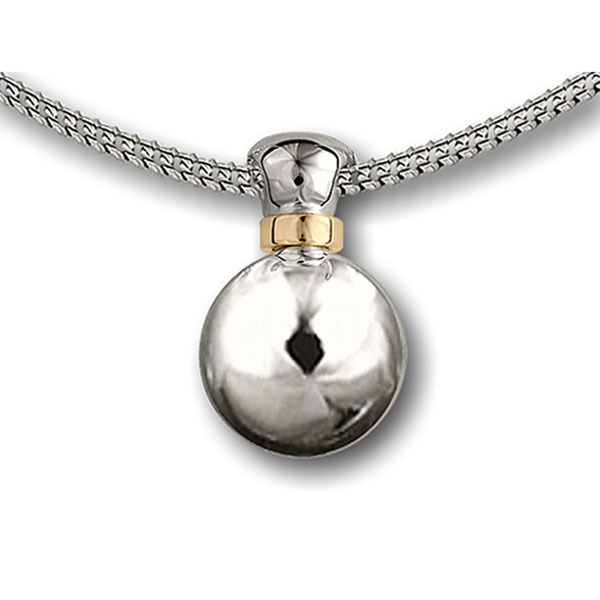 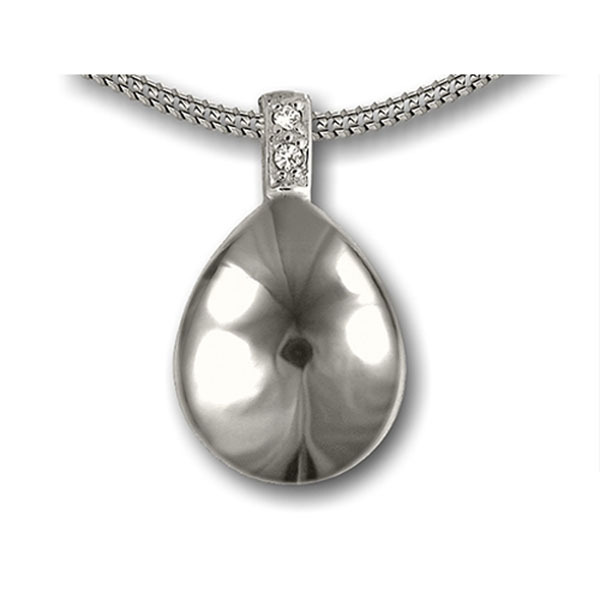 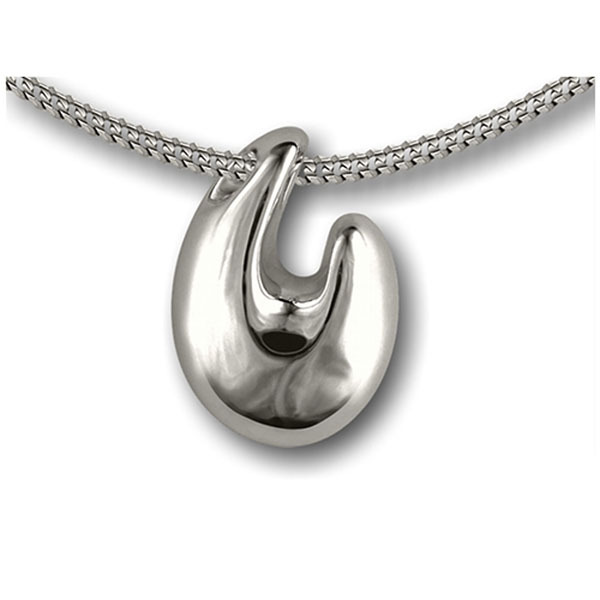 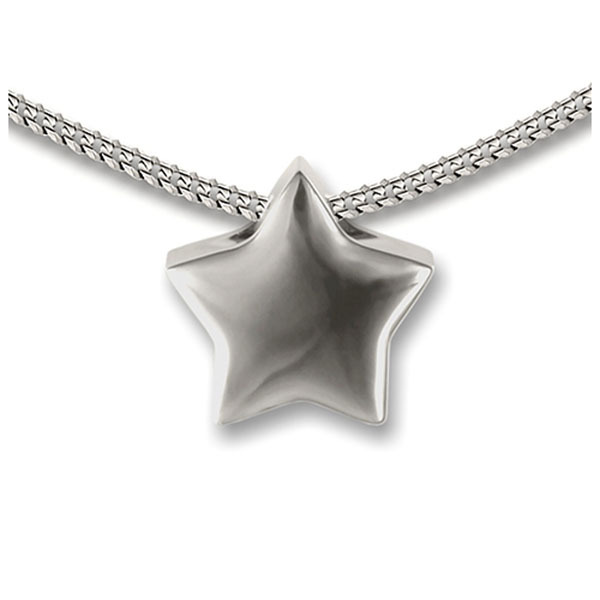 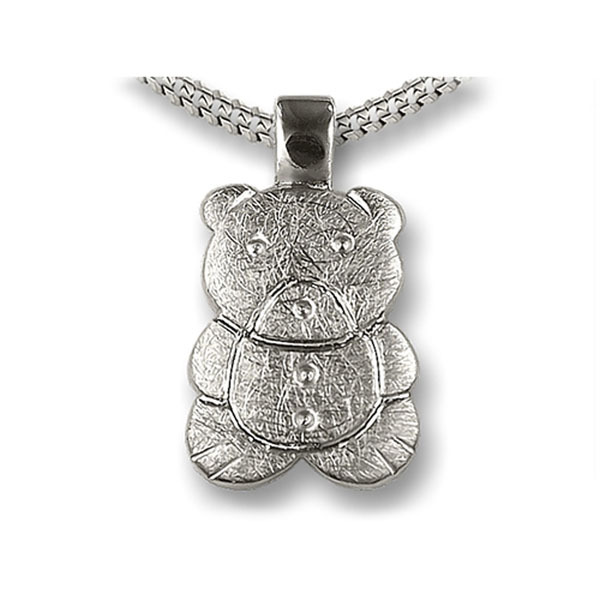 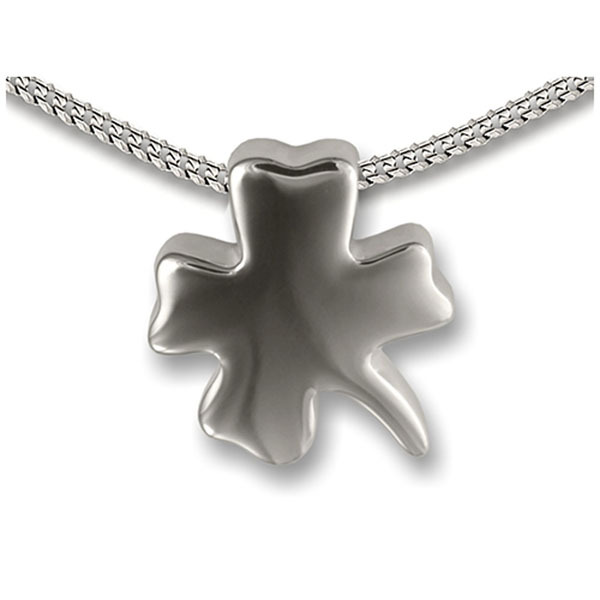 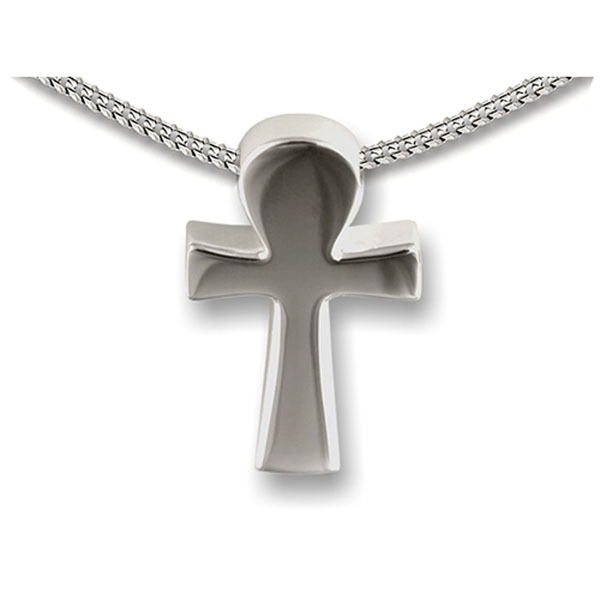 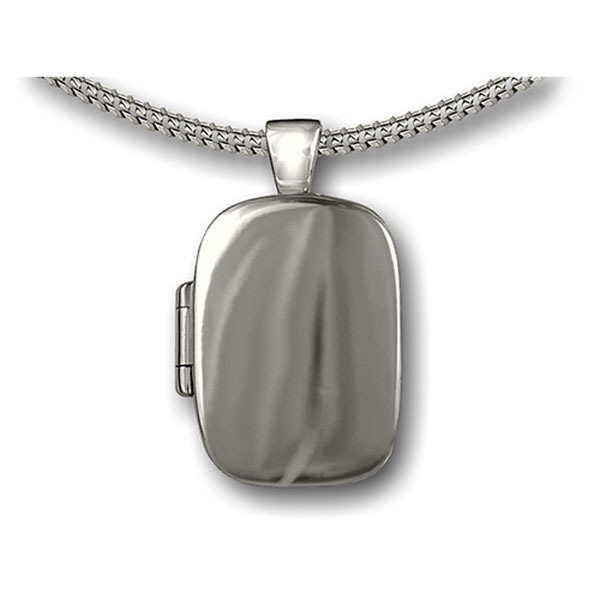 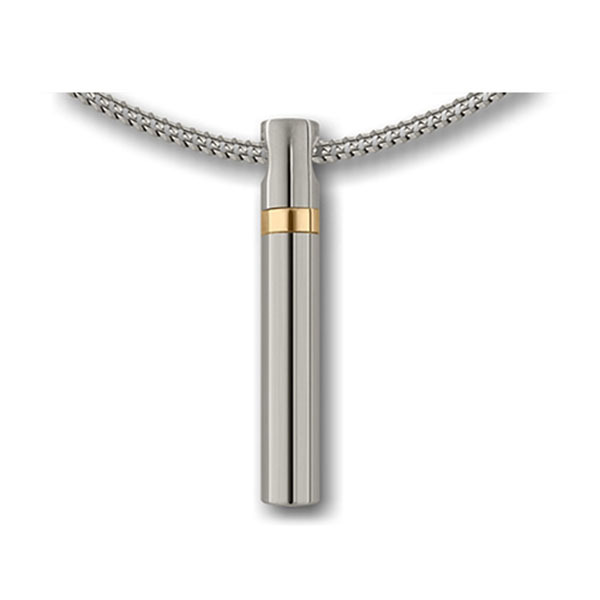 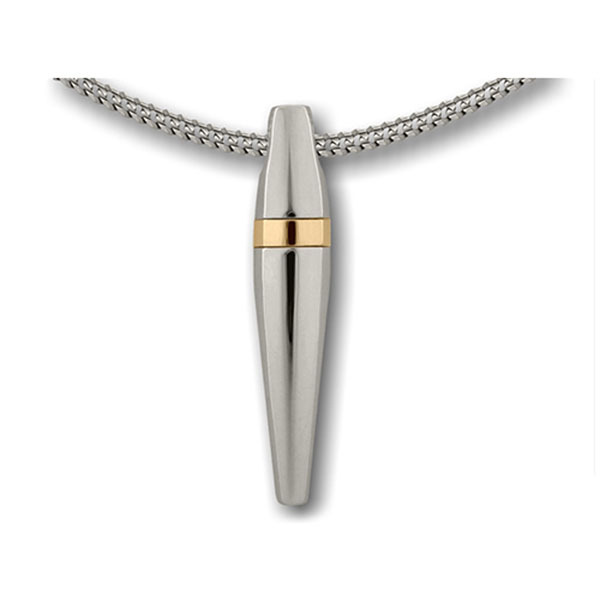 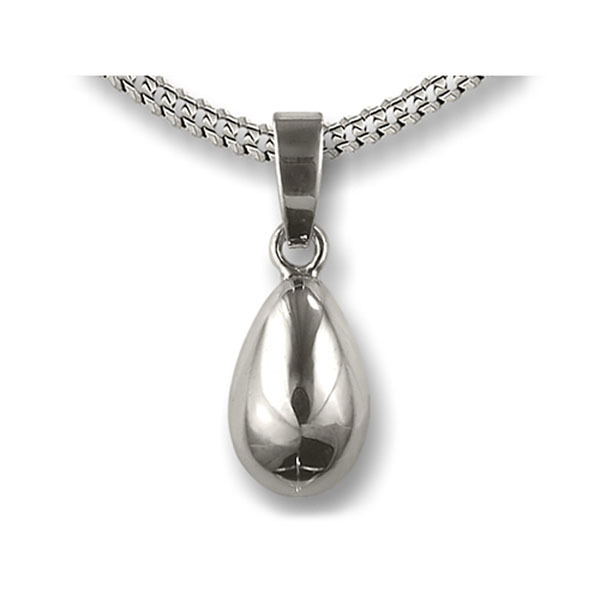 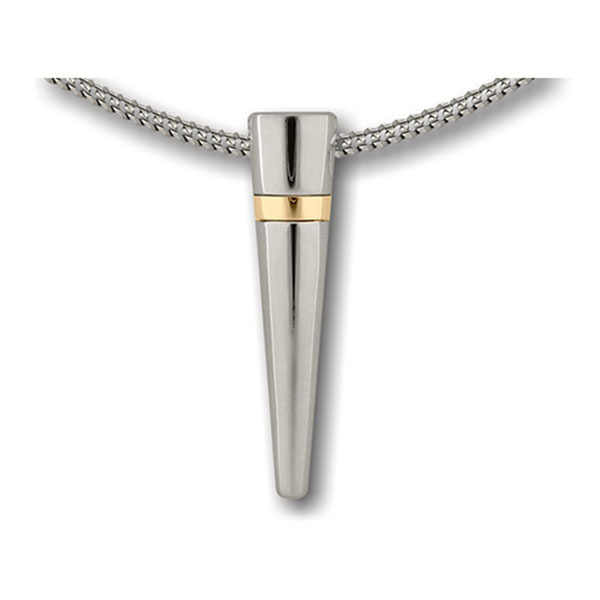 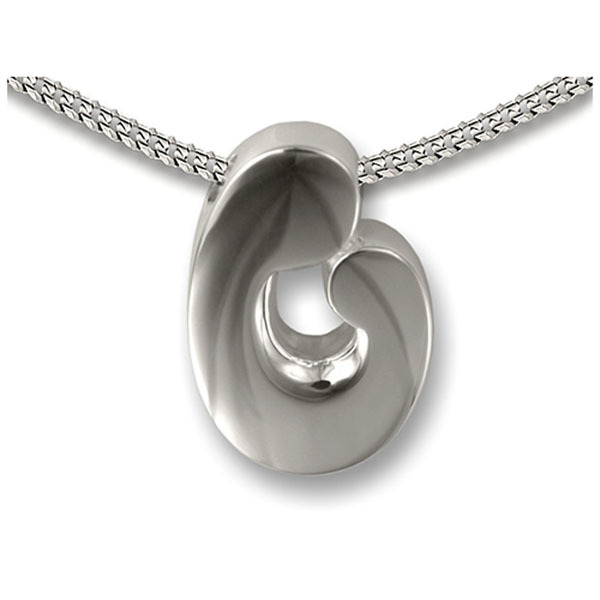 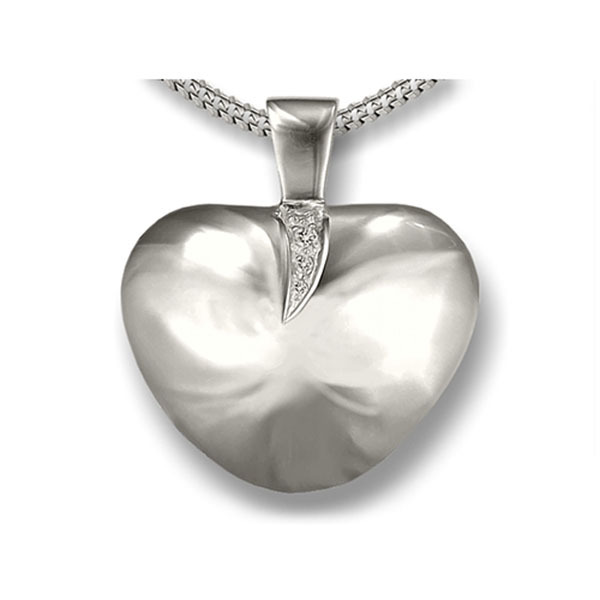 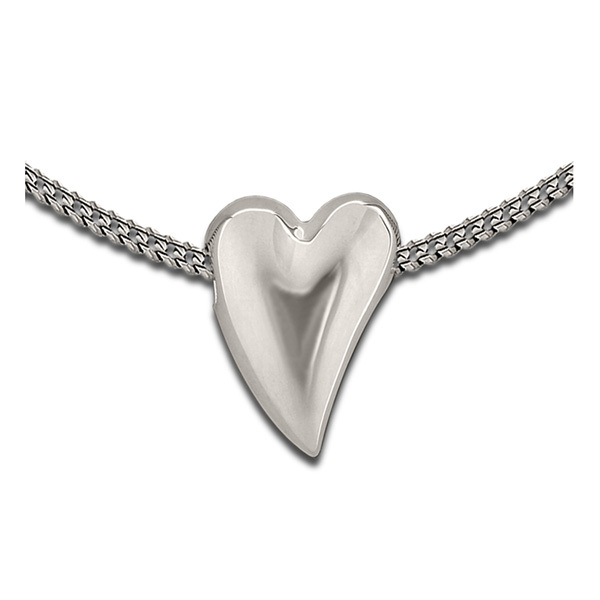 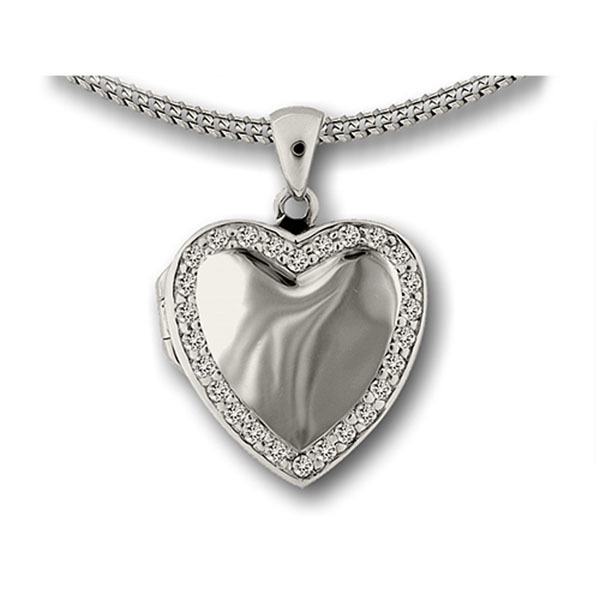 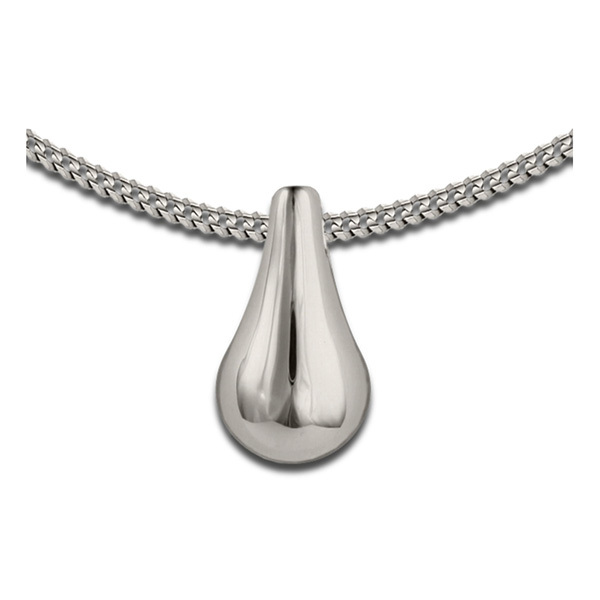 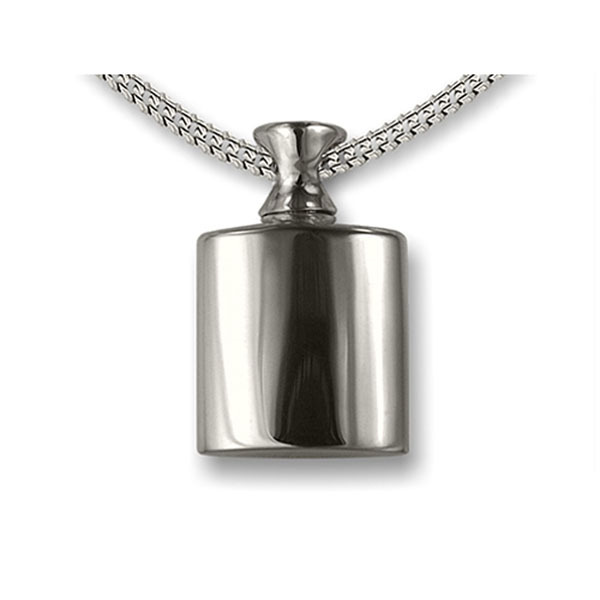 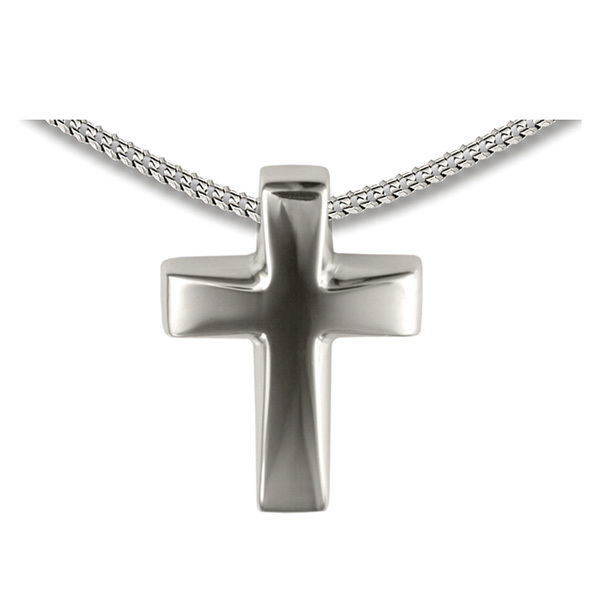 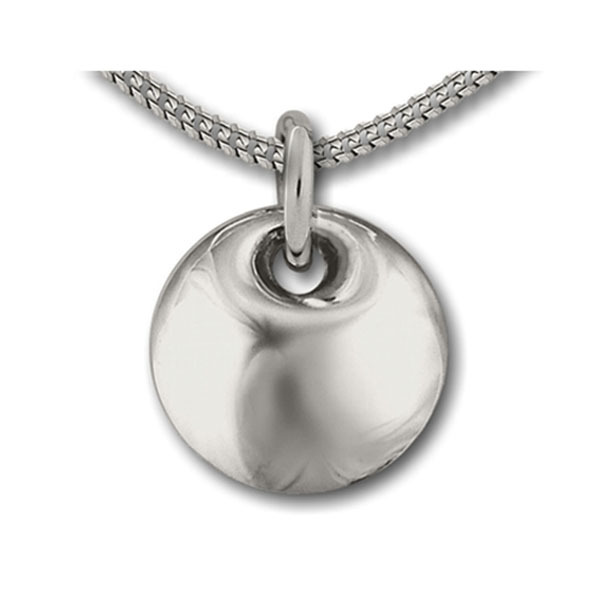 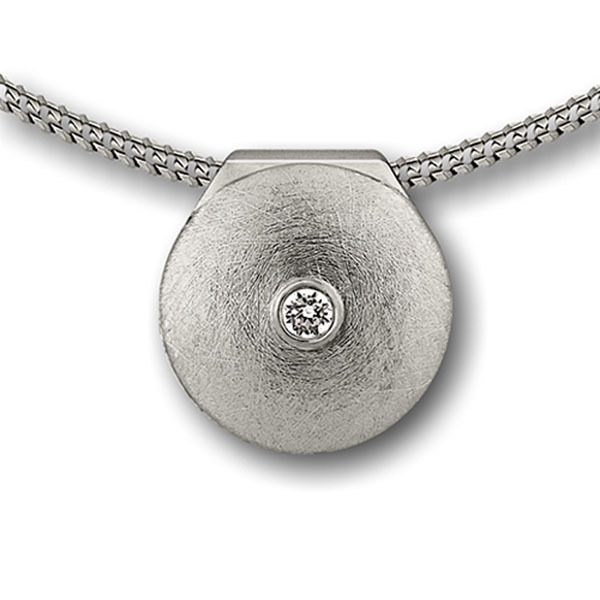 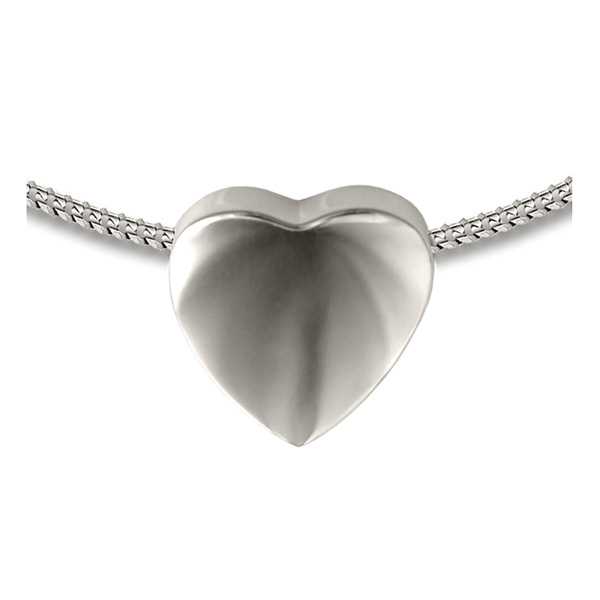 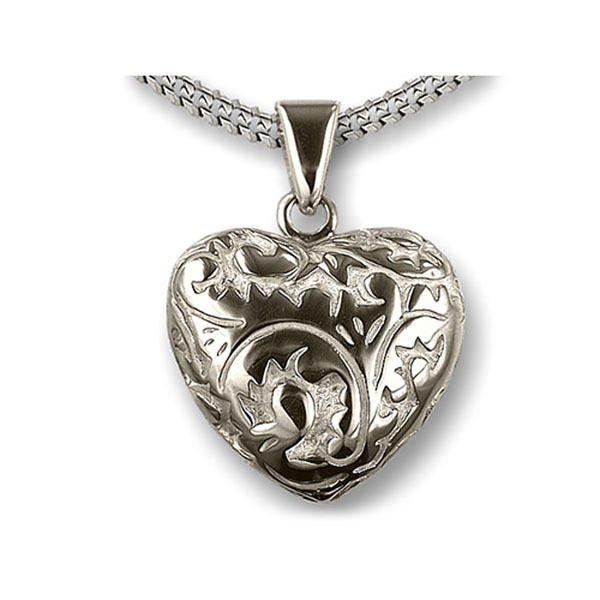 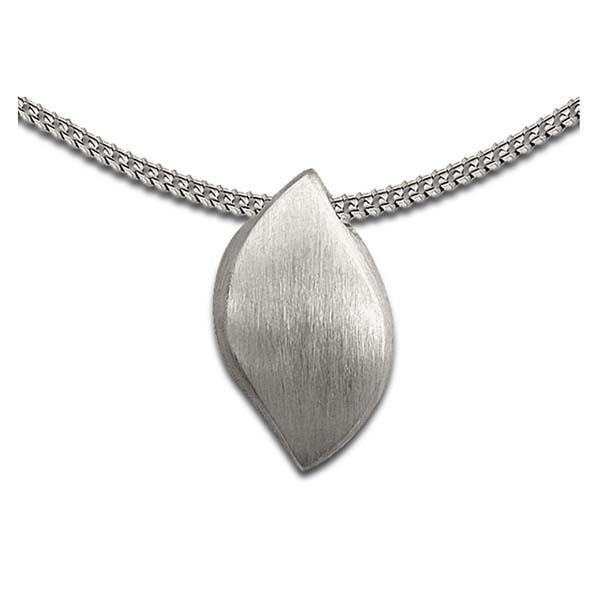 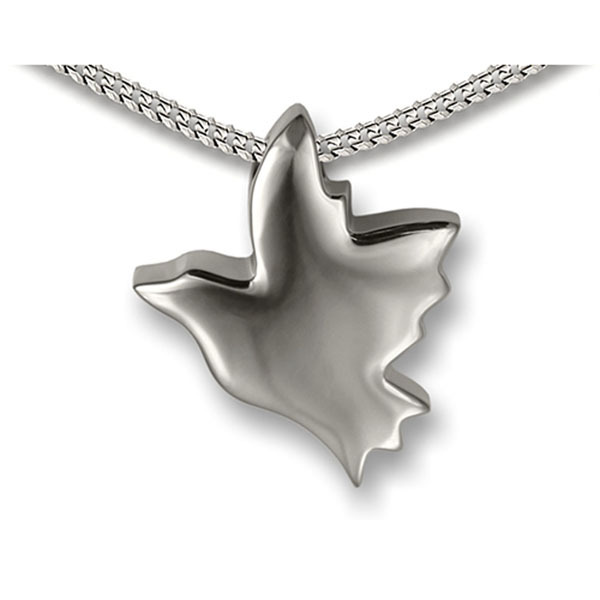 Made from 92.5% sterling silver or sterling silver and 14ct gold, these high quality jewellery pieces will incorporate a small portion of your pet’s ashes in a discreet compartment. 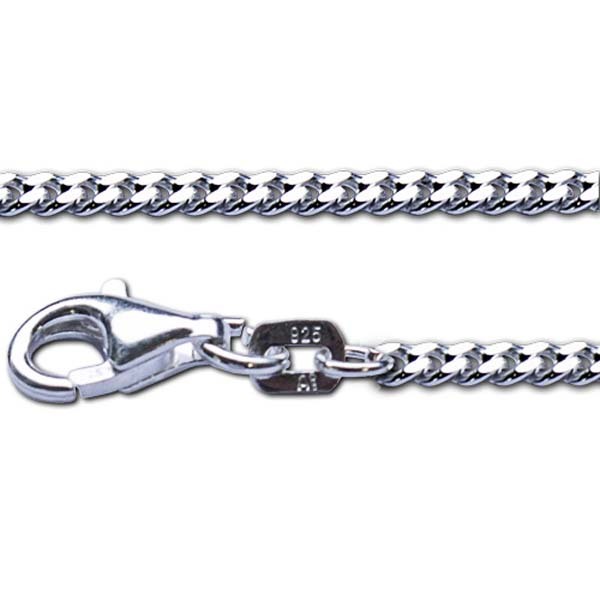 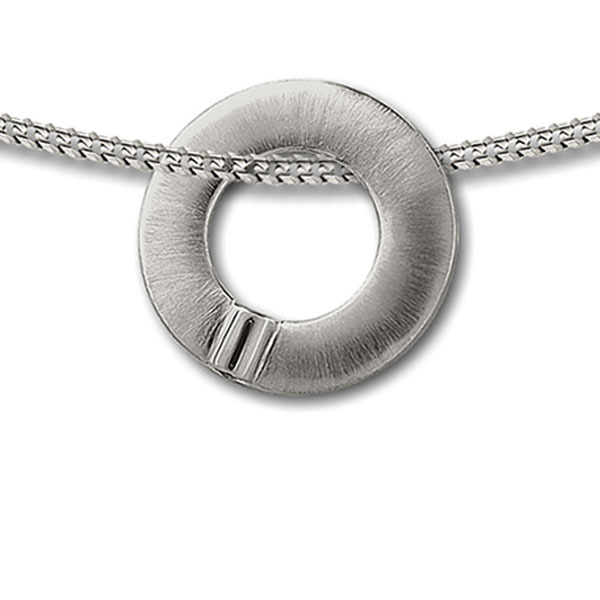 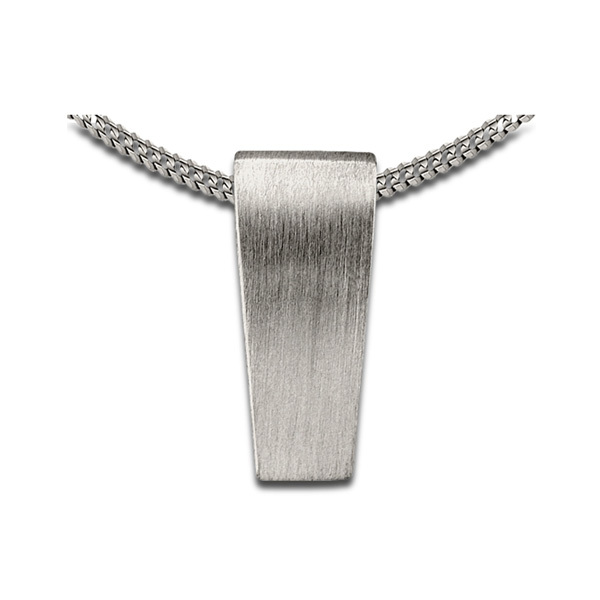 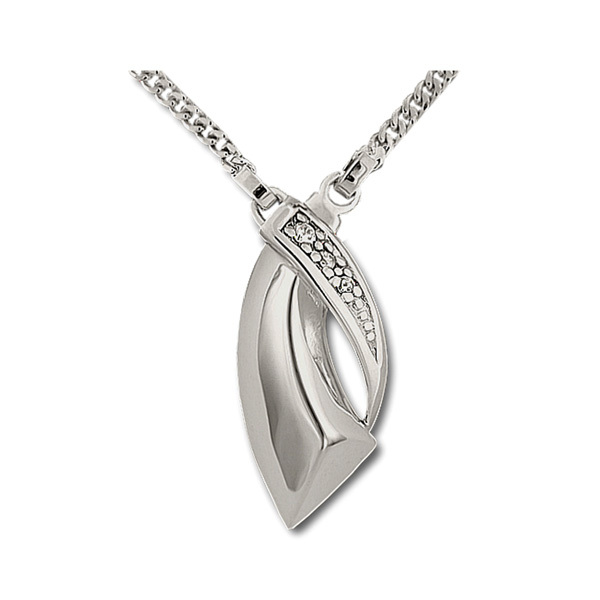 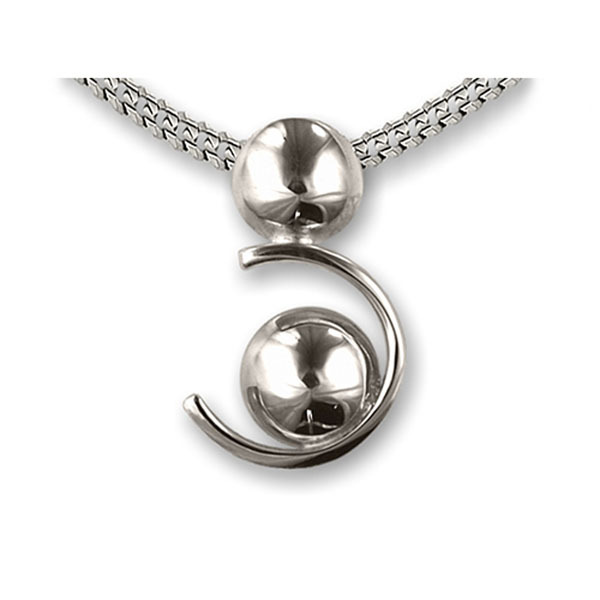 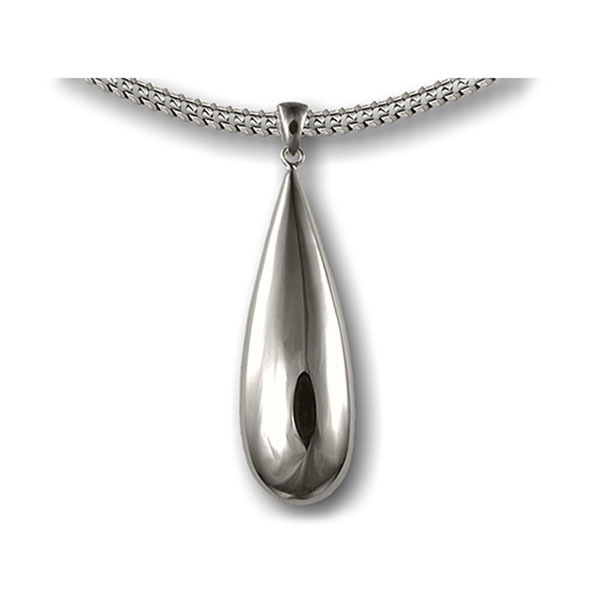 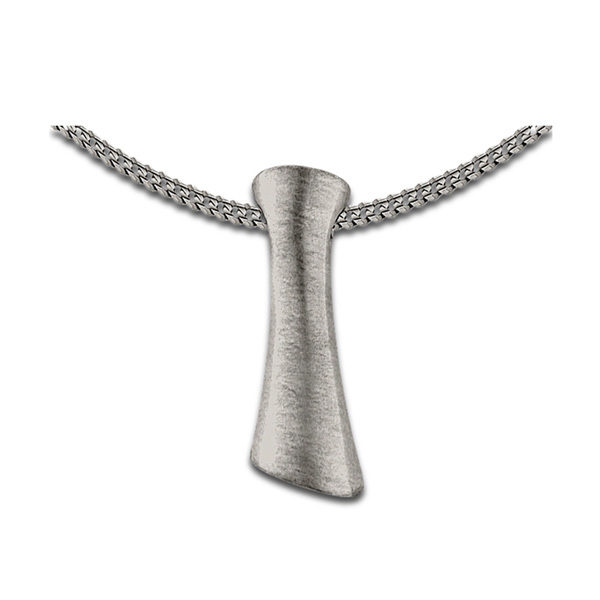 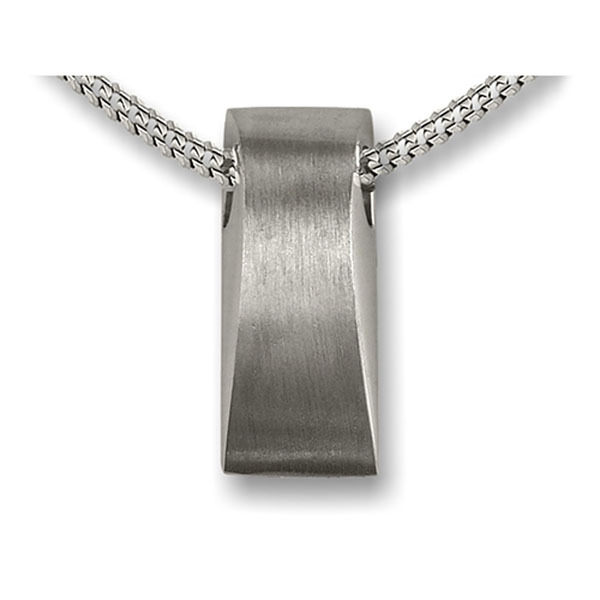 The chain is also silver and each link is welded to prevent breakage. 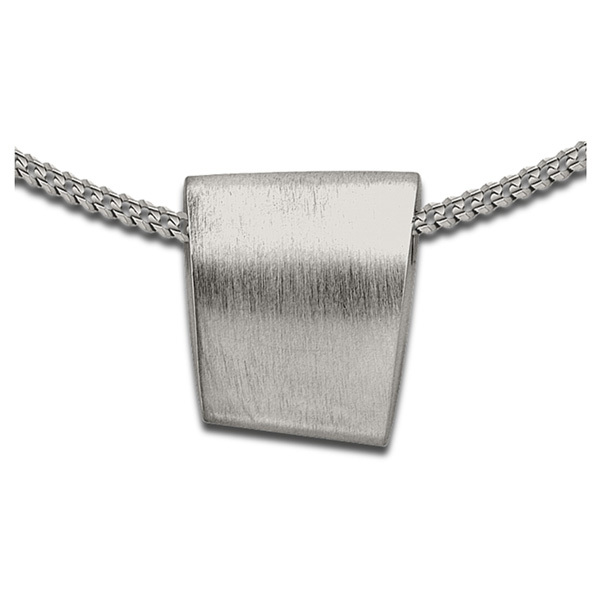 The pictured design is always in stock. 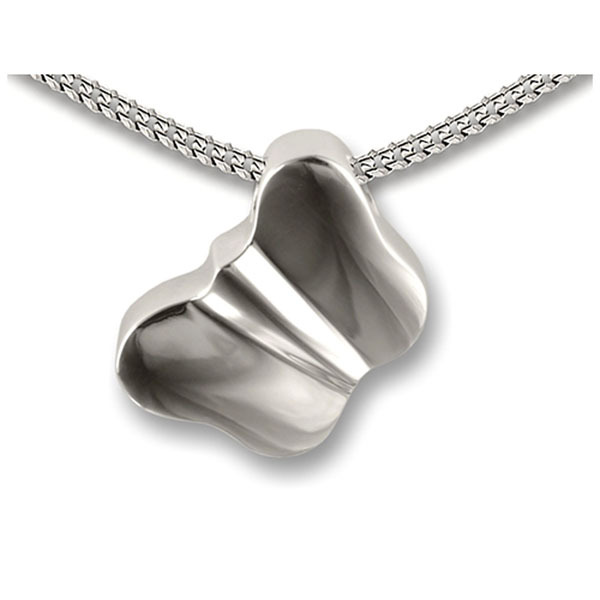 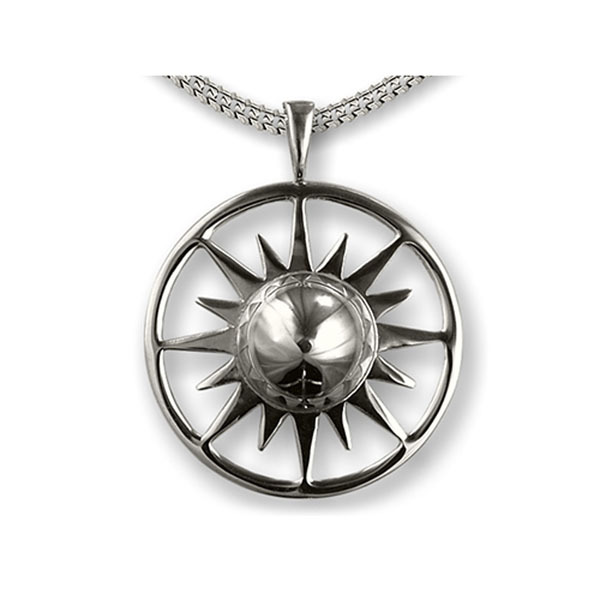 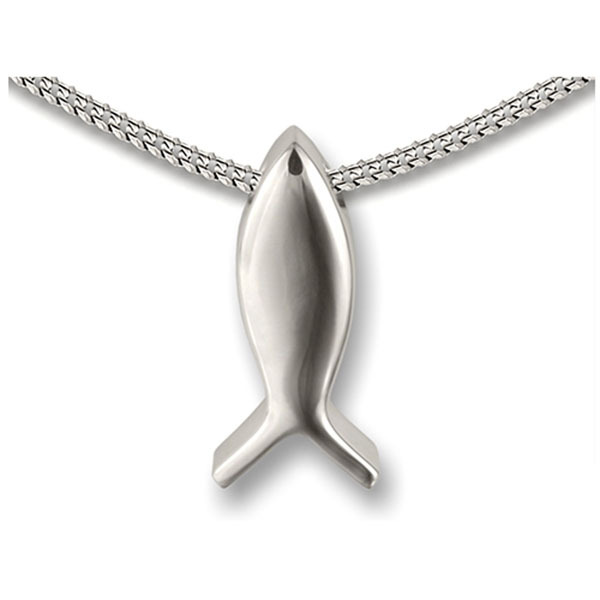 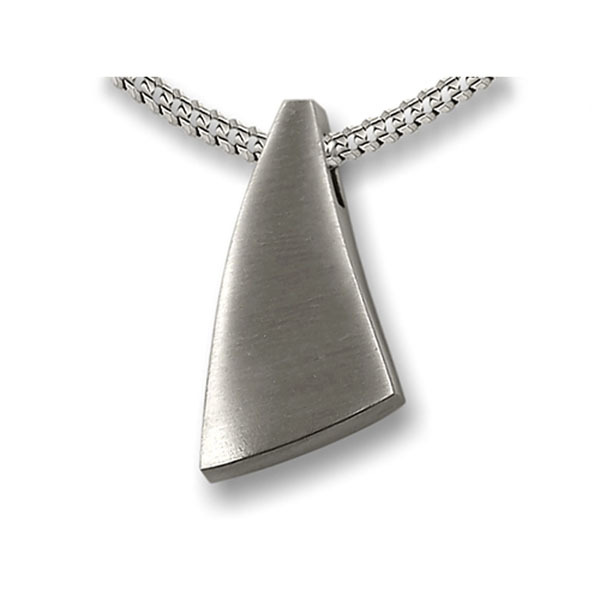 Please click on the necklace for more designs and prices.